These 15 Free Christmas Printables will have you holiday decorating and gift-giving in no time! Find everything from holiday signs for your home, a Christmas planner to organize tasks and reduce stress, holiday gift tags, a winter bucket list, and more! Who’s ready for the holidays?! This Free Buffalo Check Holiday Printable Sign will look fabulous with your holiday home decor. 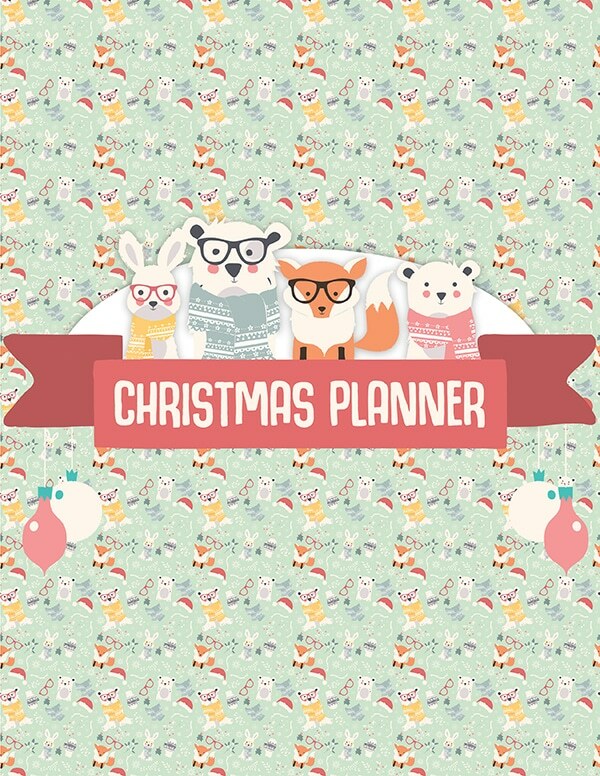 Get organized this holiday season with this Free Printable Christmas Planner. 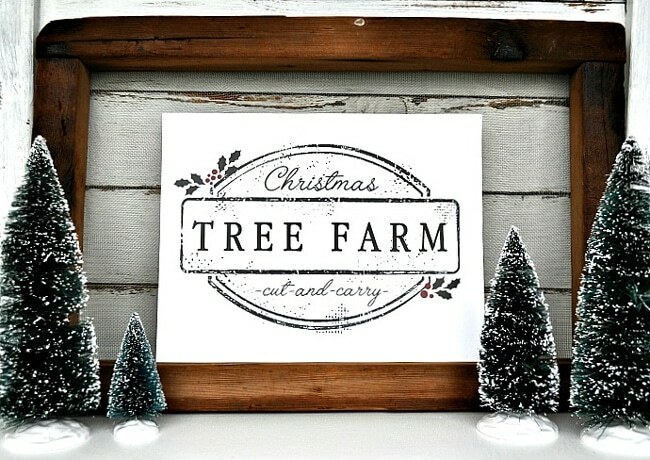 This farmhouse-inspired Free Christmas Tree Farm Sign Printable is the perfect thing to add to your other farmhouse decor. 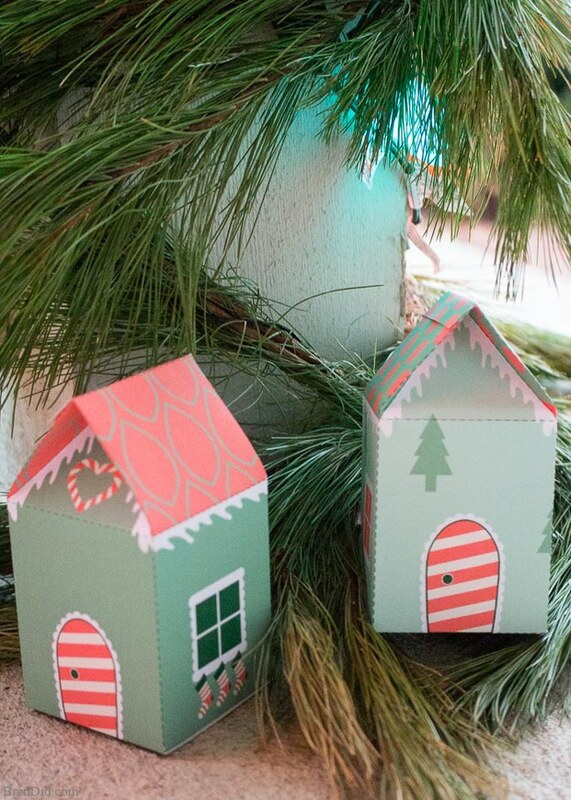 Grab these Free Printable Elf House Treat Boxes for the kids! 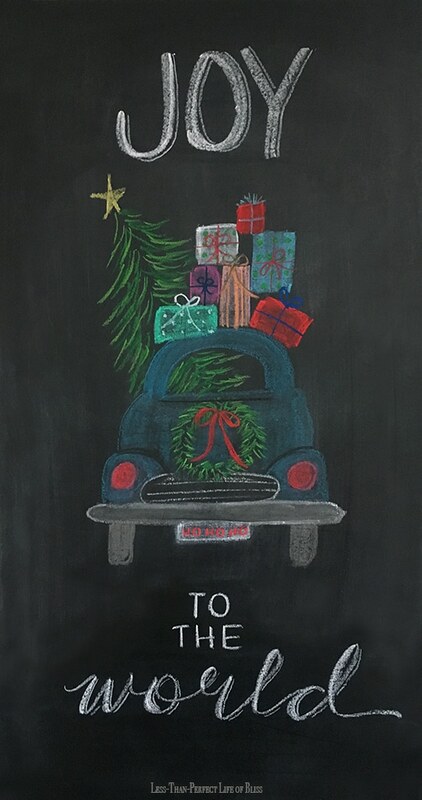 This Free Joy Chalkboard Art Printable will look lovely paired with other vintage holiday decor. 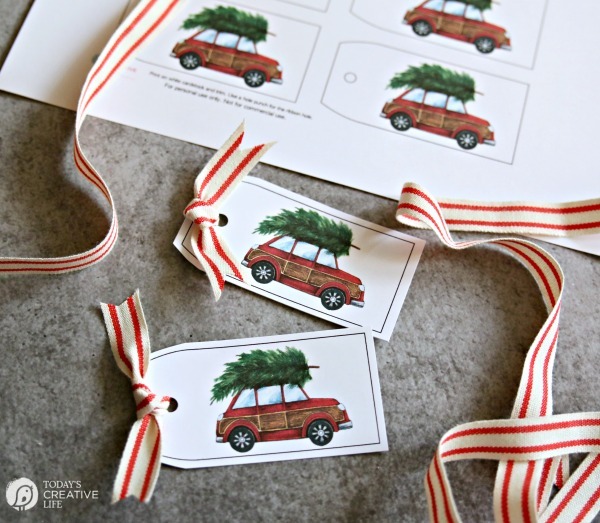 How cute are these Free Vintage Holiday Car Gift Tag Printables?! 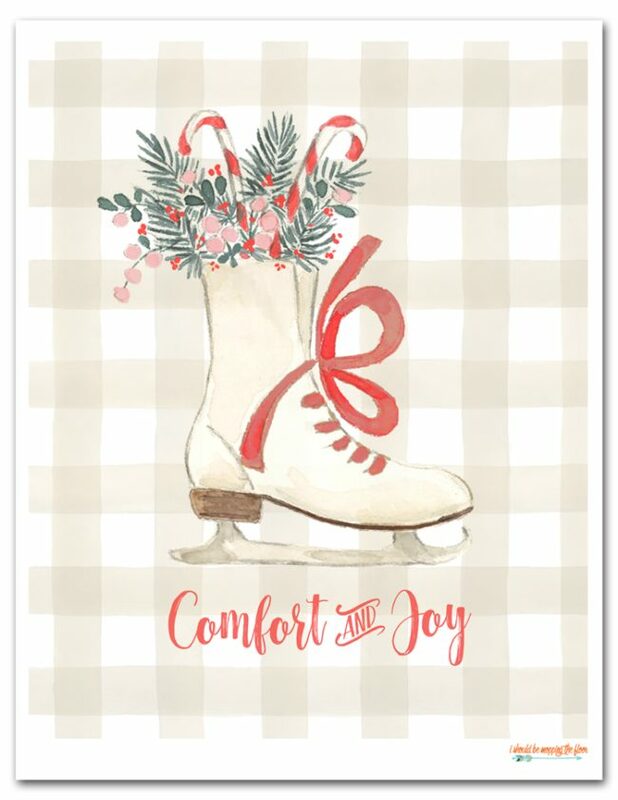 This Free Comfort and Joy Holiday Printable would be perfect to add to country chic home or holiday decor. 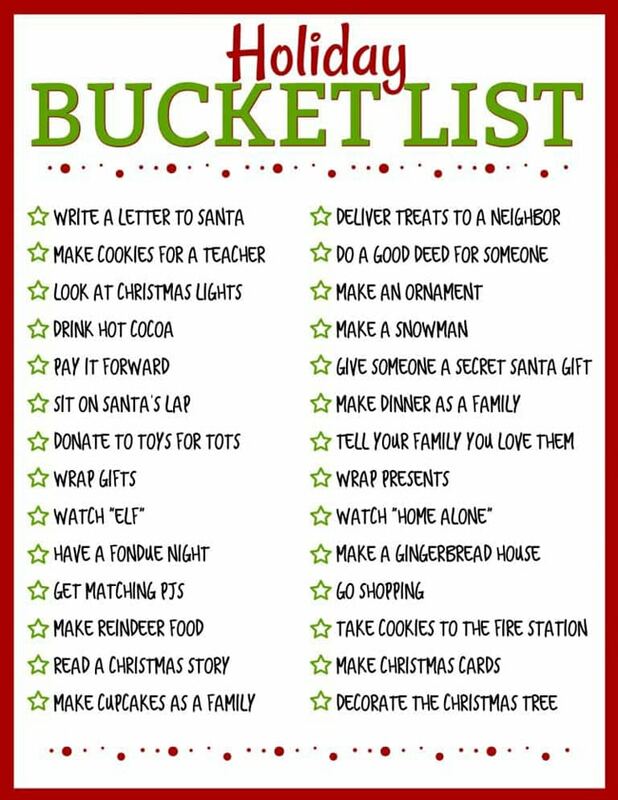 The kids will love checking everything off this Holiday Bucket List Free Printable! 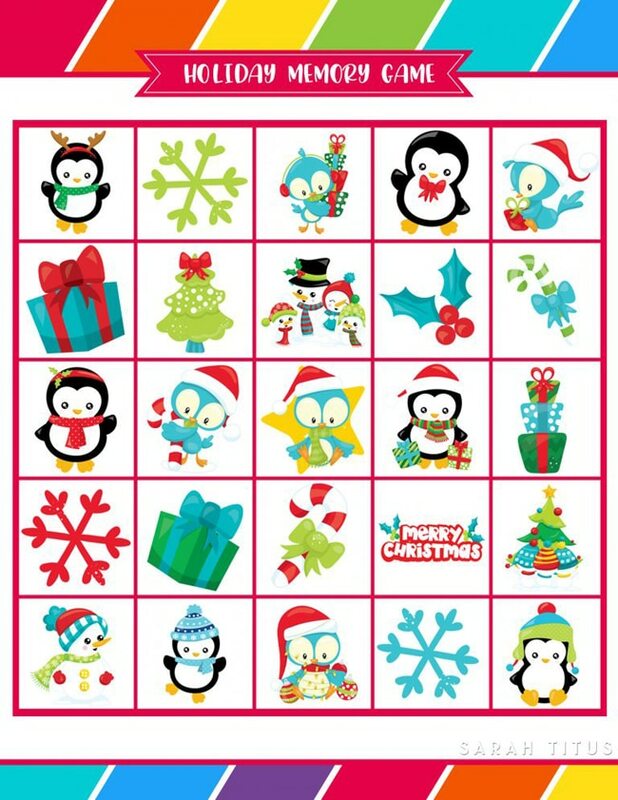 Grab these Free Printable Holiday Games to keep the kids busy this winter! 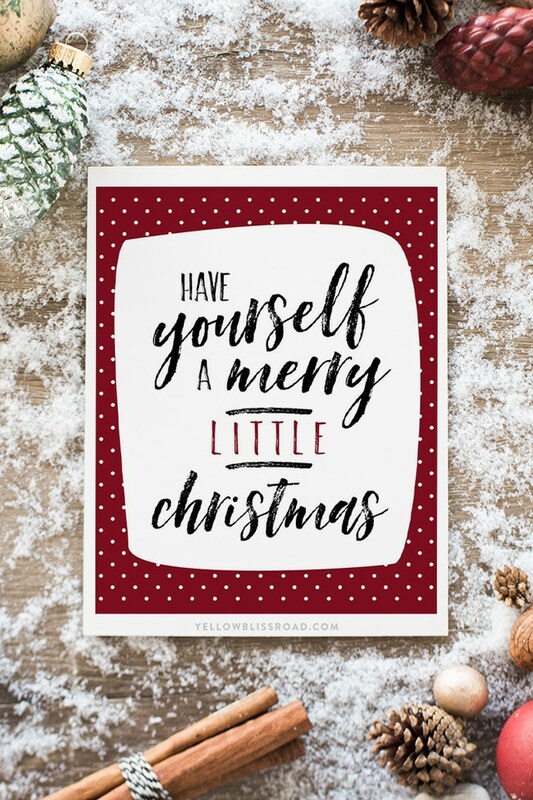 Download and frame this Have Yourself a Merry Little Christmas Printable for your home. This is one of our favorites! 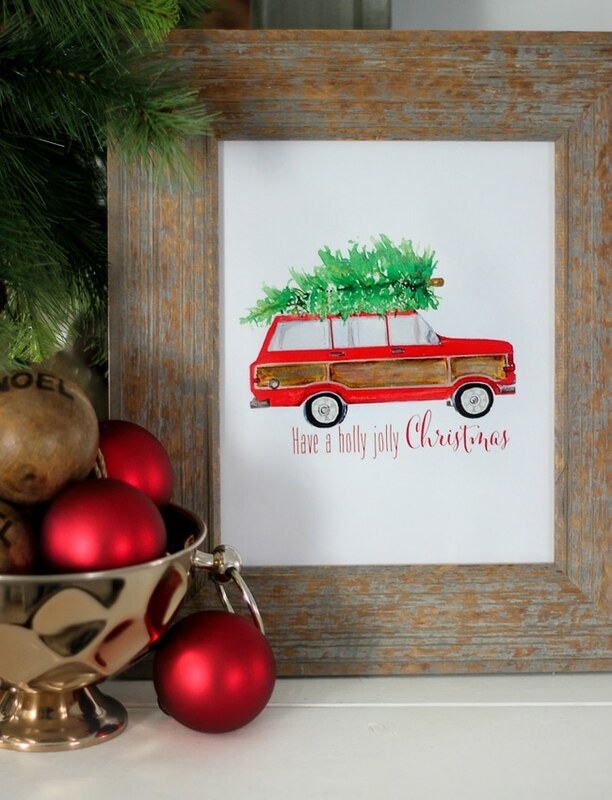 Grab this Free Holly Jolly Christmas Printable to start decorating for the holiday season. 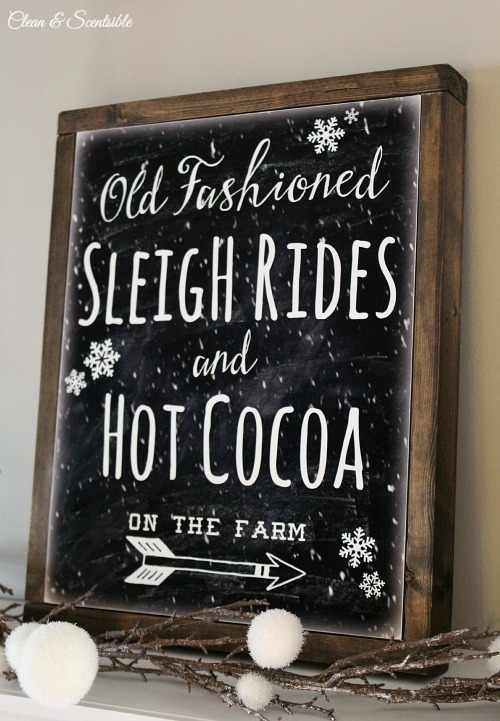 We love this Sleigh Rides and Hot Cocoa Holiday Printable! 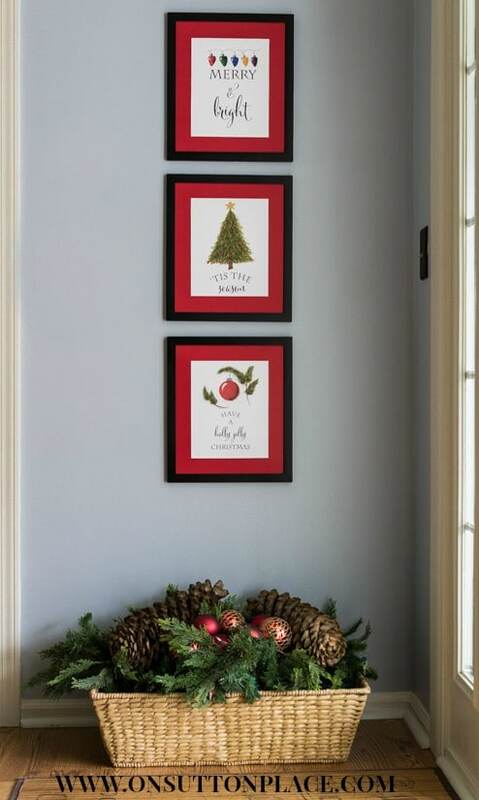 Choose one or all from this Free Christmas Printable Wall Art. Add some humor to your holiday with these Free Honest Holiday Gift Tag Printables! They are sure to be a hit! Which of these 15 Free Christmas Printables are your favorite? Let us know in the comments below! 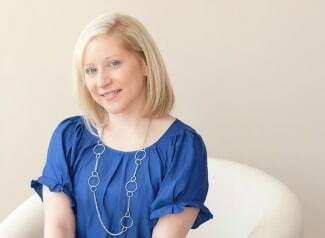 For more party ideas, follow us on Instagram @prettymyparty and Pinterest and join us in our private Facebook group.